Review of evidence on health aspects of air pollution – REVIHAAP — This is the World Health Organization’s 2013 uptate from their essential 2005 guidelines just below. 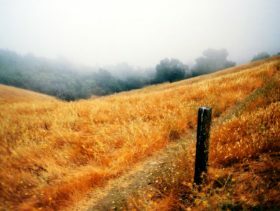 World Health Organization Air Quality Guidelines – this is the essential report, from 2005. Their recommendations are the backbone for most countries’ policies. Meta-analysis of adverse health effects due to air pollution in Chinese populations — this is a new 2013 article with probably the most comprehensive review of the literature so far. Lung Cancer and Cardiovascular Disease Mortality Associated with Ambient Air Pollution and Cigarette Smoke: Shape of the Exposure–Response Relationships — a wonderfully interesting and provocative comparison of the effects of air pollution versus smoking. Epidemiology of Fine Particulate Air Pollution and Human Health: Biologic Mechanisms and Who’s at Risk? — an excellent review, although a bit dated. Beneficial Cardiovascular Effects of Reducing exposure to Particulate Air Pollution With A Simple Facemask— from the same Beijing reseach team as above, this one also offers very practical evidence on the use of N95 masks. Previous PostIs PM2.5 From Air Pollution The Same As From Smoking?Next PostChinese Spring Festival Eve: As Unhealthy As Thanksgiving? 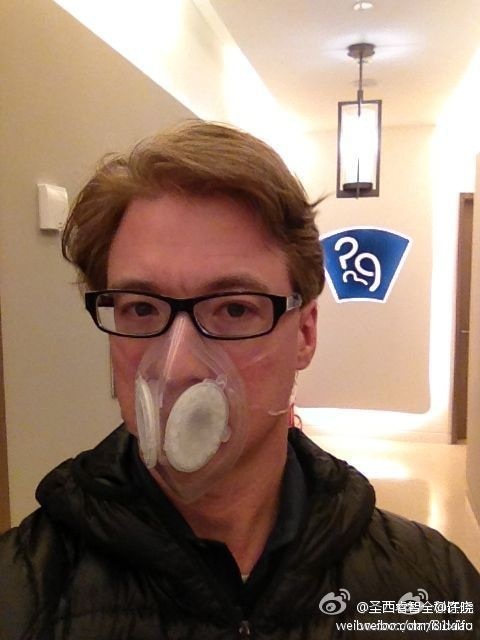 I can not find a site where it is confirmed that the 3M 8812 mask is a N95 mask. Can you help me out? Is a 3M 8812 mask preferred above a 3M 8210 N95? My son is visiting Beijing for 4 weeks. Starting his second week, he has come down with a nasty cough. What do you recommend?